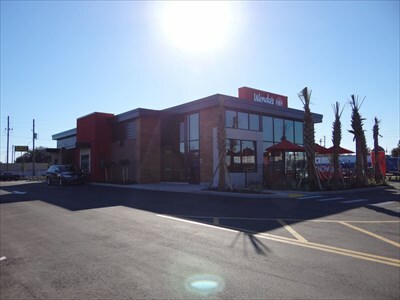 Located on the SW corner of County Line Rd and Mariner Blvd in Spring Hill (Tampa MSA), Florida. 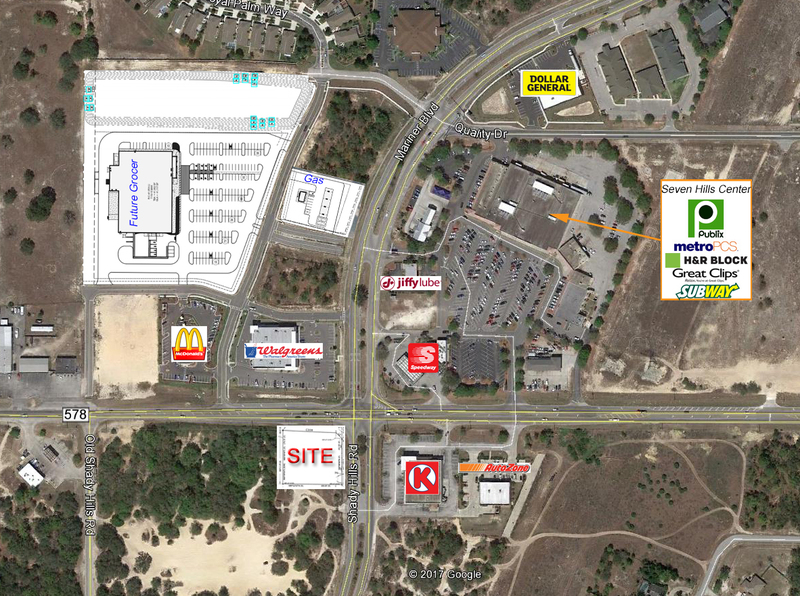 Caddy corner to Publix-anchored shopping center and across County Line Rd from a Walmart Supercenter. 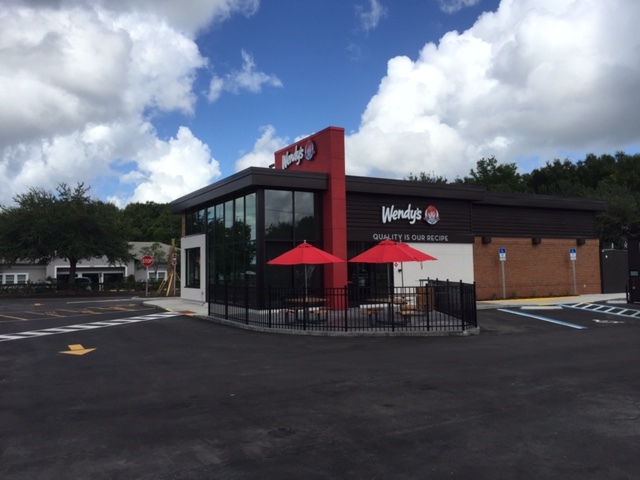 Located at the SE corner of Curry Ford Rd and Lamberton Blvd in Orlando, Florida. Shadow-anchored by Publix and Shoppes of Andover at signalized intersection of Curry Ford Rd and Dean Rd. Located at the NE corner of Ulmerton Rd and W 34th St in Clearwater, Florida. 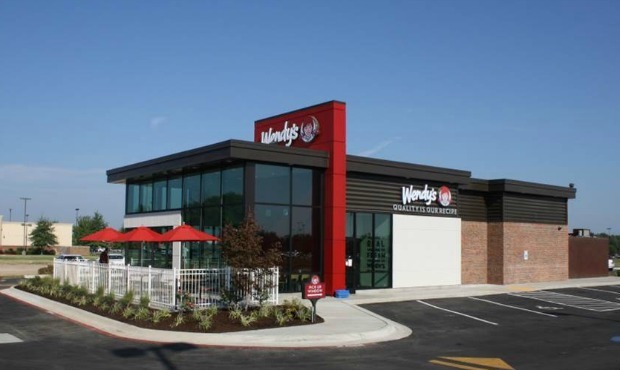 Area retailers include Chick-fil-A, McDonald’s, Subway, Cracker Barrel, Bank United, Bank of America, FedEx, CVS and many more. 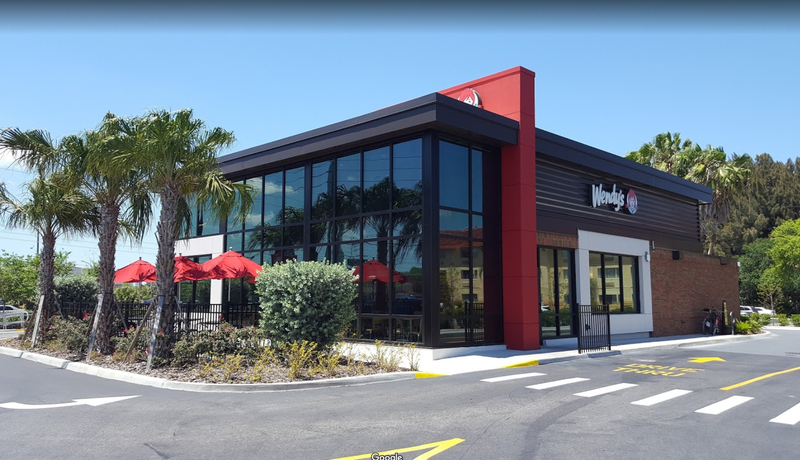 Located at the SE corner of the signalized intersection of US Hwy 27 and W Commerce Ave in Haines City (Tampa MSA), Florida.